IRENIC is back with a special release, the long awaited repress of the ‘Faithful EP’ by labelboss Roger Gerressen. It has been more than 6 years ago since this originally released on Fear Of Flying’s sublabel Sudden Drop and it has been the release that raised a few eyebrows and kickstarted Gerressen’s carreer as a versatile producer. 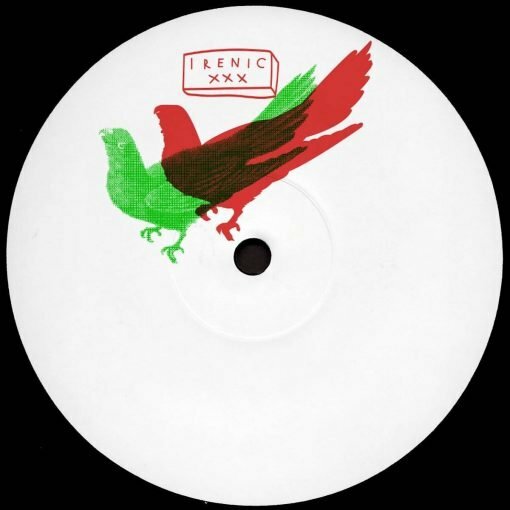 IRENICXXX will feature ‘Faithful’ and ‘Put That Record On’ from the original release, pressed on 180gram stamped vinyl + sleeve, available at the YOYAKU RECORD STORE as a timed-exclusive, worldwide release a few weeks later. Also in the works, the ‘Faithful Remixes’ done by remixers with some serious clout, more info on this to be announced soon. More items from " Roger Gerressen "